Our online master’s program gives professionals and students the flexibility to advance in their field and gain expertise from a distance. The Department of Chemical and Biomolecular Engineering offers an online Master of Science degree designed to help professional engineers strengthen and build on their chemical engineering foundations. The program’s part-time, long-distance schedule offers flexibility for off-campus students to earn a master’s degree in three to five years. In our distance program, students choose the path that fits their schedule, whether they aim to put their careers on a faster track, sharpen their skills, earn and maintain Professional Engineer (PE) licenses. Our distance education program also gives non-chemical engineering professionals the opportunity to spark a career change or gain expertise in an emerging field. No matter your background, the program helps you stay on track for your education while you stay connected to your life. The world needs great leaders like you. That’s why we are committed to helping veterans, active-duty military personnel and their families earn a first-rate engineering education from NC State. 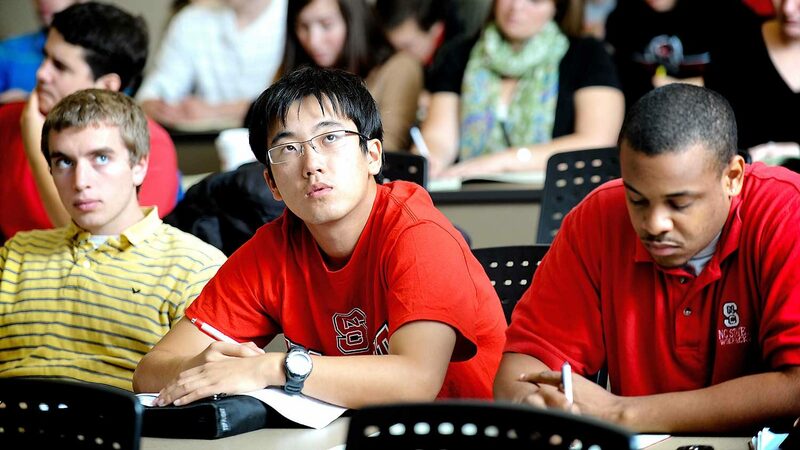 NC State’s online engineering and computer science programs allow you to get the same top-tier education as your on-campus peers — at a location and time convenient for you. 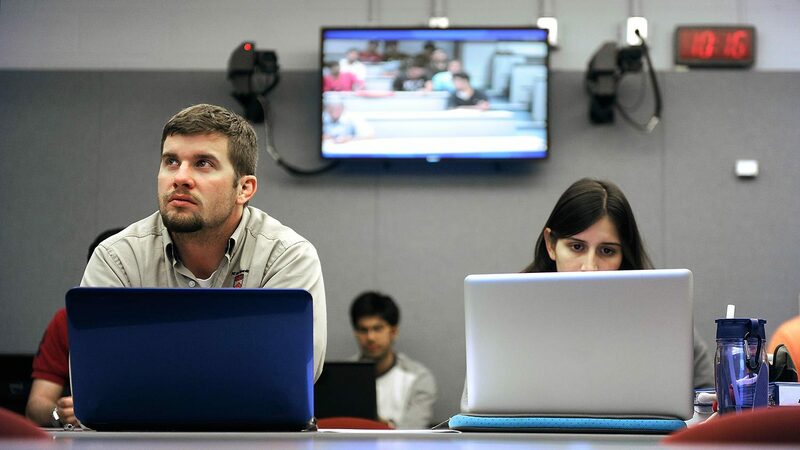 The College of Engineering is among the best nationally for online graduate engineering programs. Courses in the distance education program are taught by full-time tenured and tenure-track faculty. With classes offered through a combination of video and web-based technology, students can maintain their work/life balance while still having full access to instructors via email and telephone. Students interested in earning a master’s in engineering must first apply for admission to the program through the Graduate School. Distance degree requirements are identical to those for on-campus students, and all applicants are encouraged to contact the director of graduate studies. 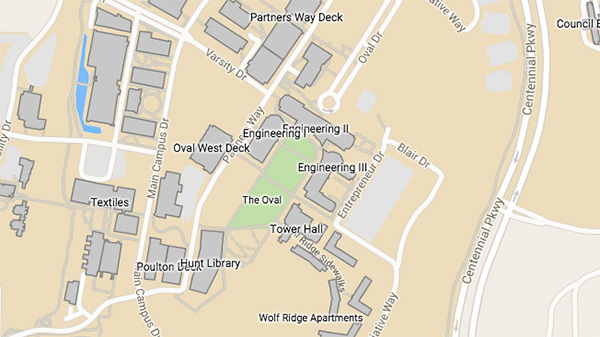 Potential students can also register for individual courses through Engineering Online.